As it stands, the minimum age to enter into a marriage in England and Wales is sixteen years old with the consent of a parent or guardian. Campaigners are now calling for a change to this law, with UNICEF stating that marriage before the age of 18 is a fundamental violation of human rights. She has also argued that instead of being a safeguard, the consent caveat ‘opens the door’ for forced marriages as parents can exert pressure on young people to marry to appease their families. Although forced marriage has been illegal in this country since 2014, we agree that there needs to be stronger safeguards in place for children regarding this issue; especially if parents contest that the marriage was not forced. Some parents may state they ‘consent’ to a marriage of a child that they have actually coerced and sent overseas themselves. Raising the minimum age of consent for marriage to eighteen would add an extra layer of protection on top of the already existing law and would be a positive step forward to safeguard vulnerable young girls who are at risk of forced marriage. Although changing the legal age of marriage will add some more protections, it is unfortunate that this will not solve an issue as pervasive as violence against women and girls. Forced marriage and abuse have no age limit and large numbers of women over the age of eighteen have been victims. This is a subject we have spoken out about and witnessed first-hand for many years at our centre, where women come to seek advice and guidance on such issues. This proposed bill will not stop or completely prevent the practise of forced marriage and serves as a small part of a multi-pronged approach; however, closing this legal loophole will provide more protection for vulnerable children. 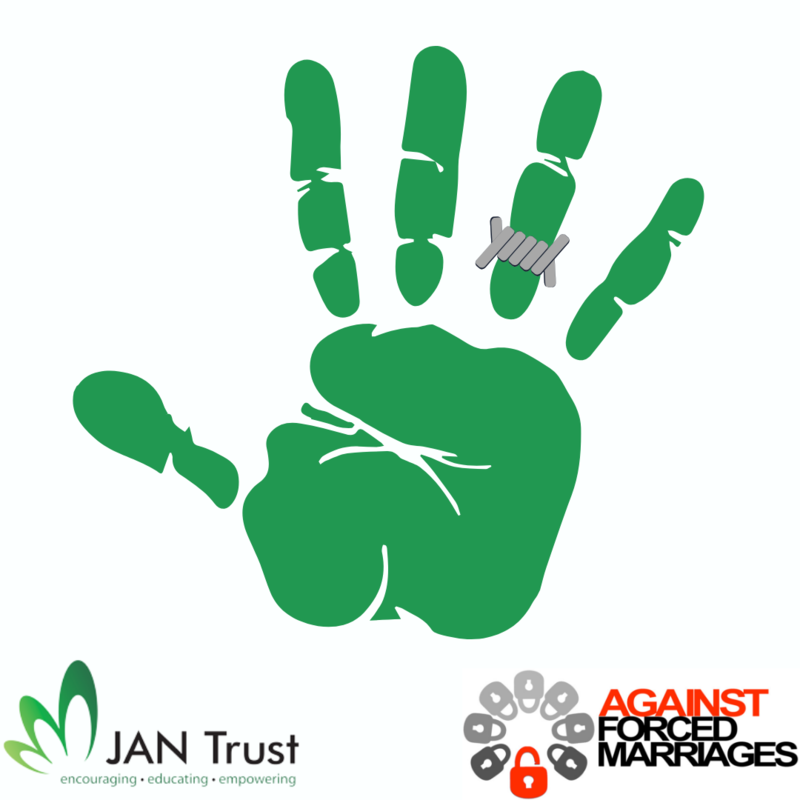 Find out more about the work we do to prevent forced marriages here!